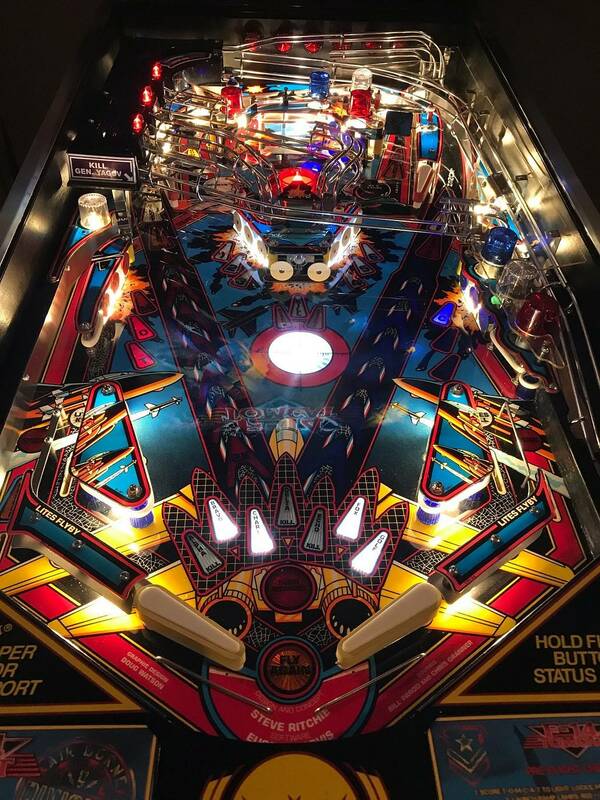 An absolutely beautiful example of this classic game. 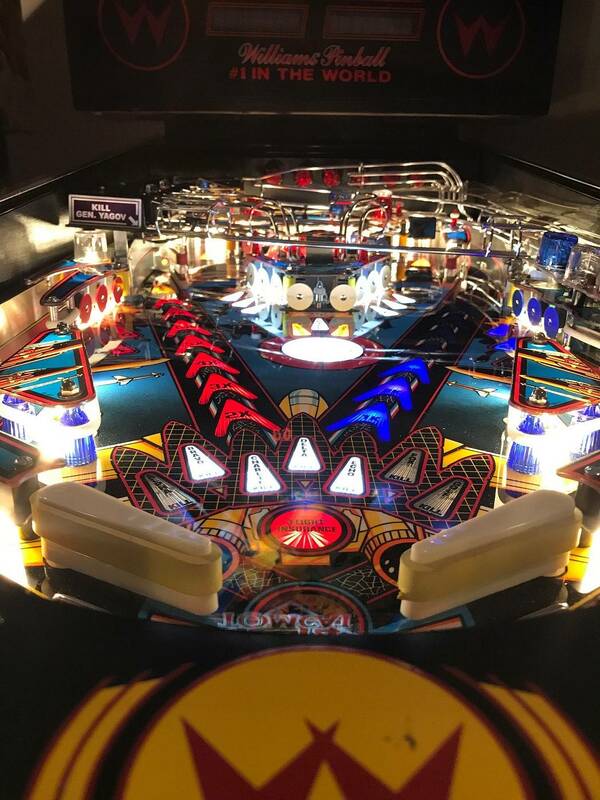 Last year I had Christopher Hutchins of High End Pins clear the new repro PF I purchased from Germany, and he also did a complete PF swap, along with reconfiguring the underside so the game is much more serviceable now. He also replaced the siderails, added Cointaker LED's, titan rubbers, and PF glass. 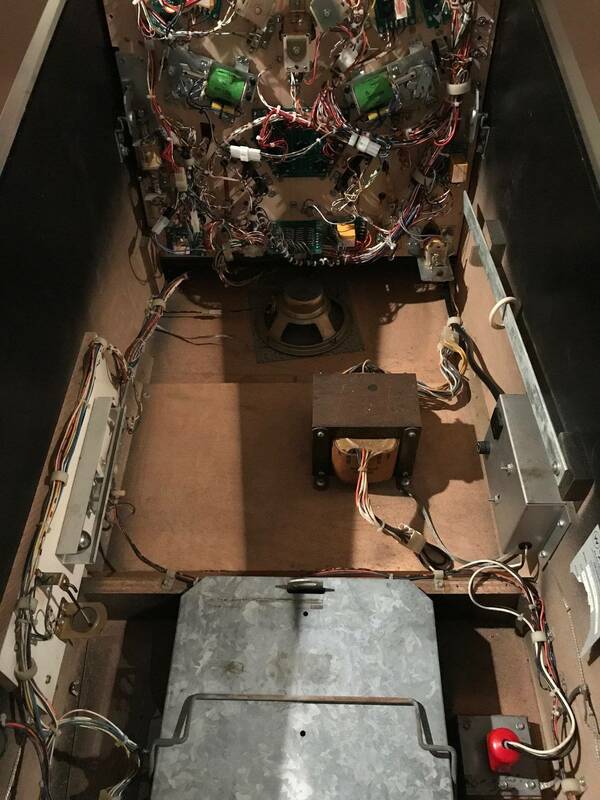 The cabinet and backbox are also still in very good condition. 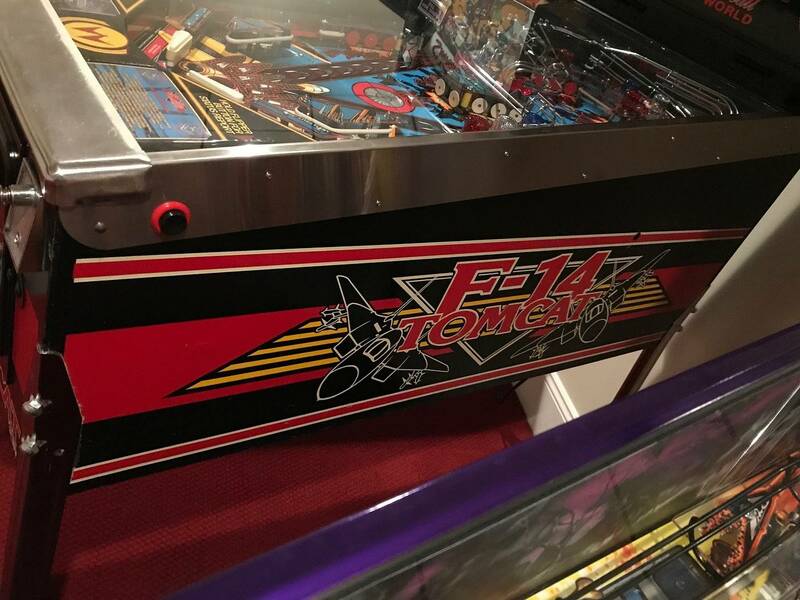 Please understand I am not representing this game as a full HEP restore, but the PF, topside, and underside are as good if not better than new. Please e-mail with any questions. Not open to trades at this time, and as always, I would prefer any potential purchasers come see the game and inspect/play it first before purchasing. I have been collecting games for over 20 years and have 100% positive feedback on Pinside. These are drjbeyer's all time market stats. Hold out and don't listen to the detractors... Maybe its not a full-up HEP restoration, but the game looks pretty damn good! I've been known to throw good money at lower costs pins knowing I'll probably never recover the costs. You can’t make a silk purse outta a sows ear. I love F-14, beater condition is fine with me though. I'd be willing to bet at $3,000 you'd have some bites. Your machine does look very nice. People do it because they want a really nice game and they love the game. Like all games they get old though. 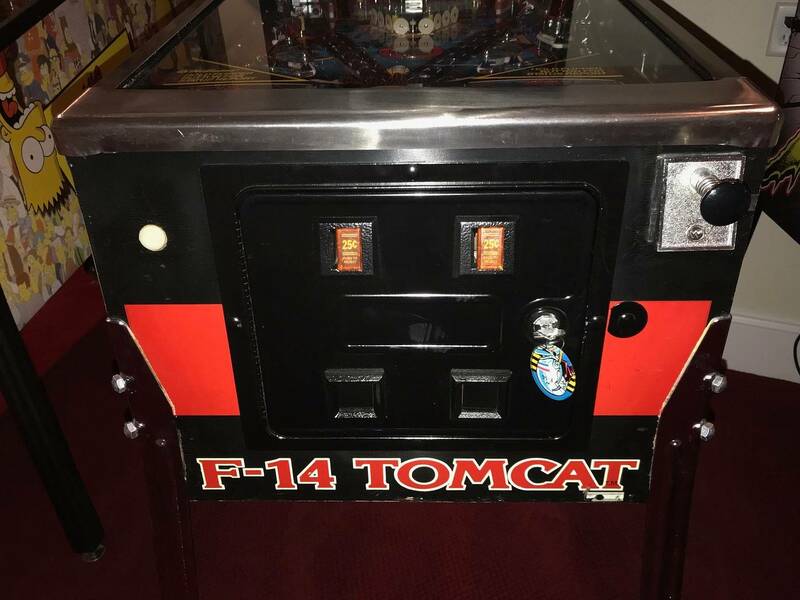 Fortunately for the seller there are not many nice F14's out there so he should be able to find a buyer if hes patient. I disagree on so many levels. Firstly, there's nothing marginal about F14 and Fish Tales. They are both iconic Wiliams classics. Favorites in many collections. Pontificating about the A List is for wankers. Secondly, do you know what HEP work costs? I bet this man is losing money at $4400. 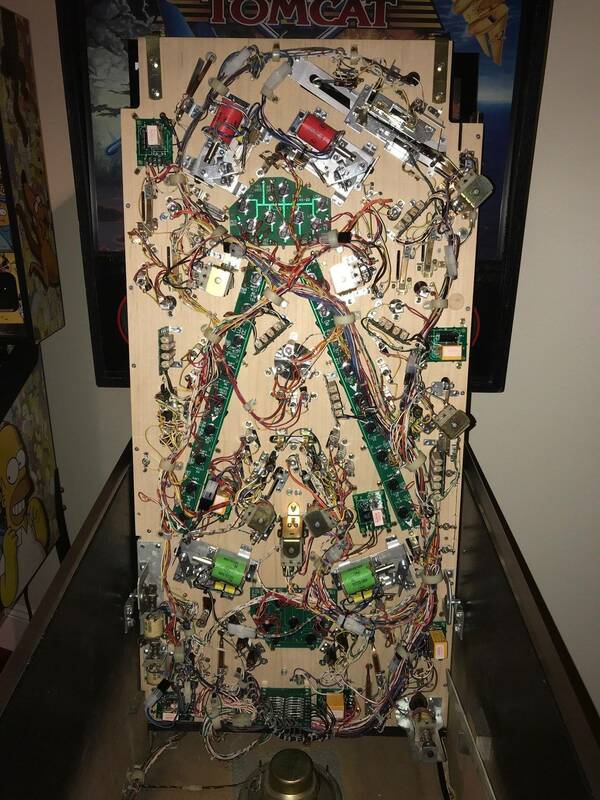 When you love a particular pin, whatever the pin, it's worth it to restore. And when you go to sell it you try to get back what you can. 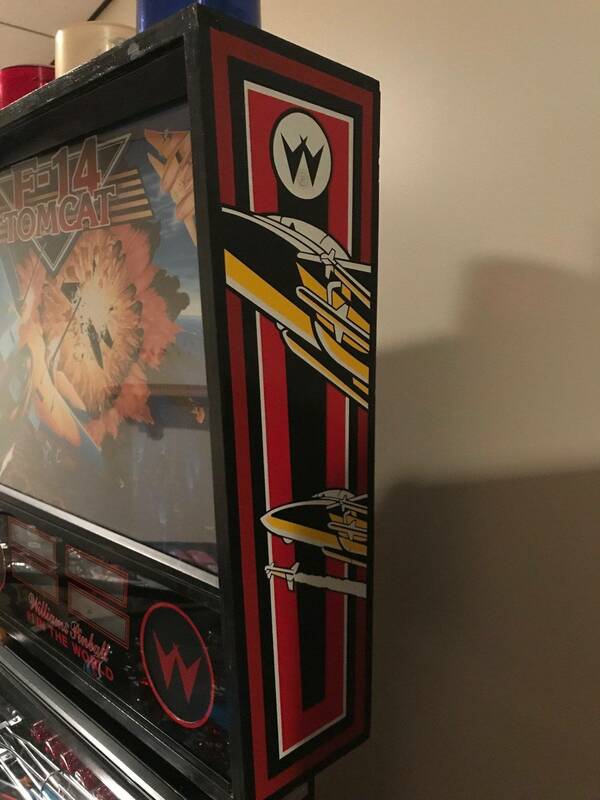 You sure it wasn’t WCS94? Kinda surprised this hadn’t sold yet. Quality PF HEP clear of repo PF and professional swap. Cabinet looks damn good for its age. IMO you had HEP take care of the most important part - the PF. 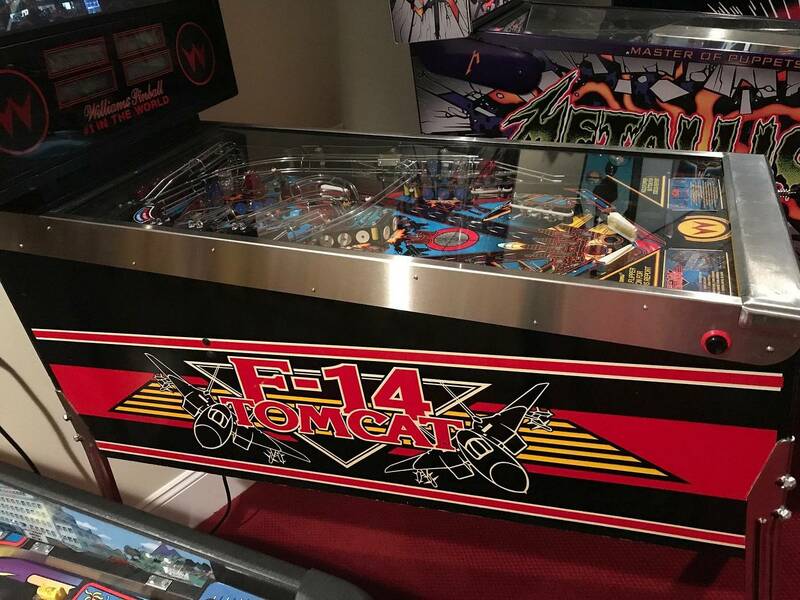 Great looking F-14; did Chris install those light boards under the playfield or did you? 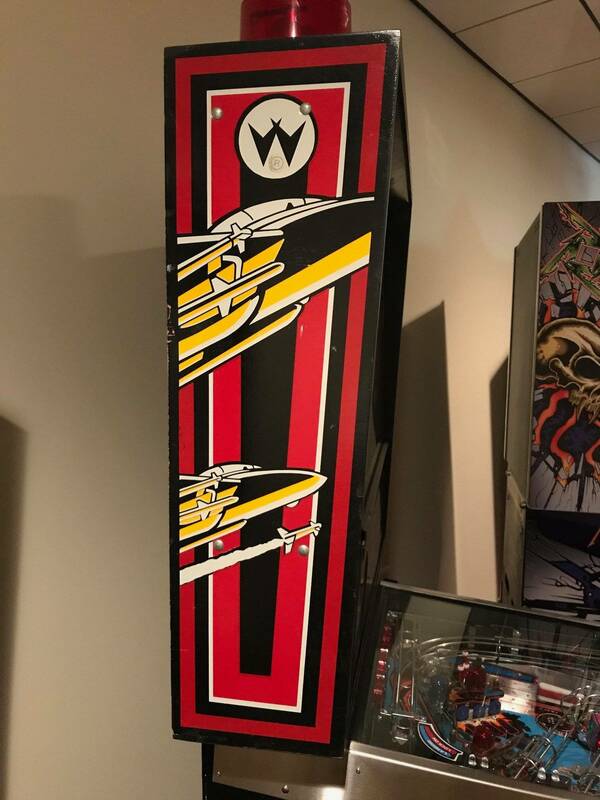 I’m doing an F-14 restore and those boards would be a great addition.